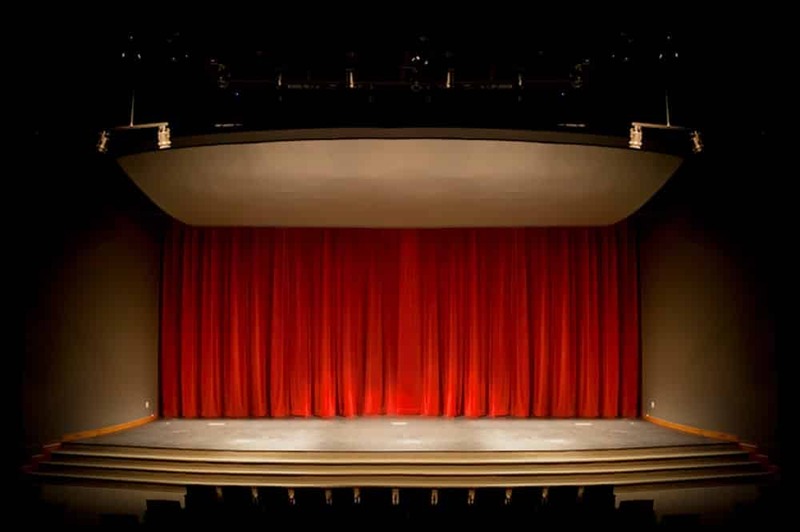 Stage curtains are essential in making your theatre, mini stage look presentable. Drapes allow for a strong professional look, coupled with motorized systems, Estil will make your stage look as good as it can get. 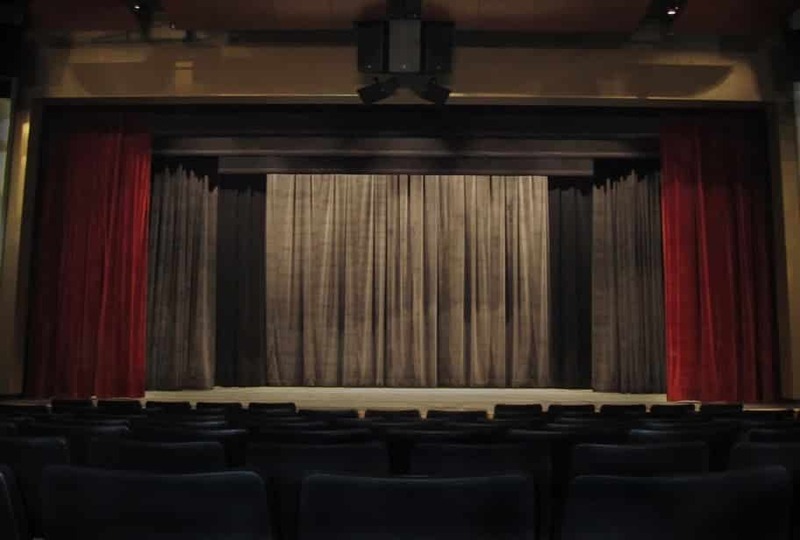 Our stage curtain fabric comes with inherent fire retardant and acoustic properties, thus allowing for a longer lasting stage curtain. “Proscenium” “hemming” “bottom weight”, all words that you don’t understand? 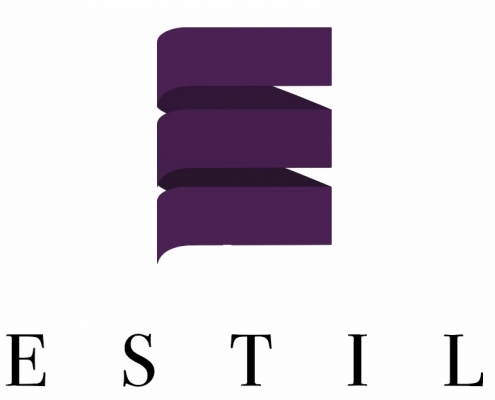 Fret not, our experts here at Estil are here to help you make your job a little bit easier! Contact us to find out more about how we can help you make your stage look as good as it gets.